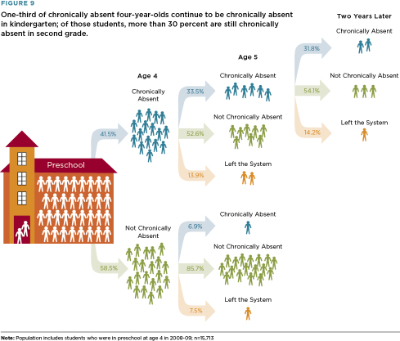 Chronic absences in ECE are linked to chronic absences in kindergarten, first grade, and second grade. 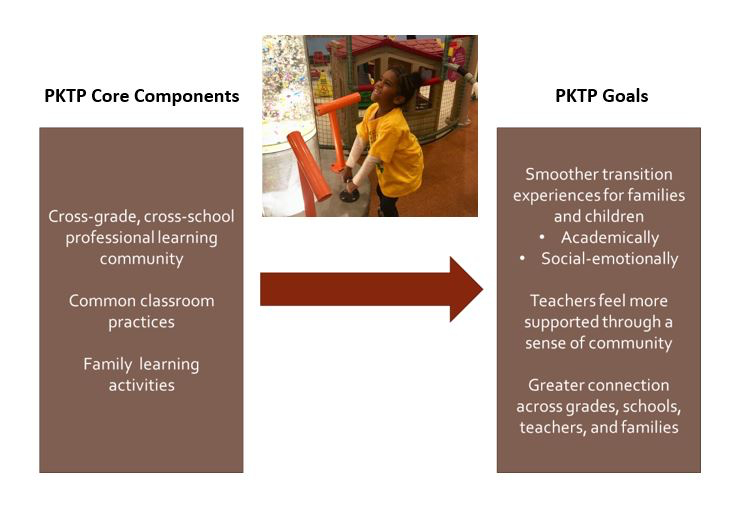 Pre-K to K is a key transition for young learners. A Chicago program focused teachers, leaders, and families on this transition, organized around three key components. The Early Education Essentials surveys, created in partnership with the Ounce of Prevention Fund, can provide ECE programs with actionable data to improve program quality. Pre-k students are the most likely students in elementary schools to be absent, and these missed days matter. Why are pre-k students absent? 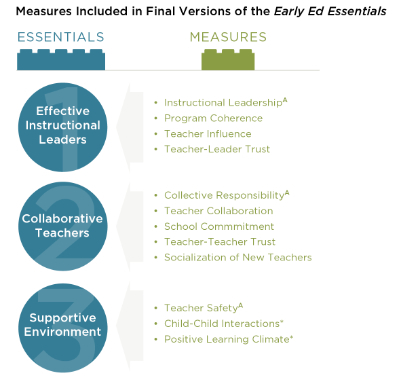 How are educators successfully improving pre-k students’ attendance?